Grab your girlfriends, daughters, moms because its All About You at Parley Lake Winery! Start your day with Yoga @ the Vineyard presented by Yoga 4 You. Space is limited. Yoga session starts at 11AM. Sign up Here. Then grab a glass or do a tasting in our Tasting Room. Tasting Room opens at Noon. Have fun shopping for customized make up, the perfect lip color or a new outfit! Kate Treacy w/Lularoe will be here with a selection of her comfortably fashionable clothes. Preview her selection HERE. Shelli Musech w/bU Salon will be here with her mobile boutique offering custom blended make up and a full line of cosmetics. Find Out More. Rochelle Lindberg will help you find the perfect lip color from her LipSense product line up. 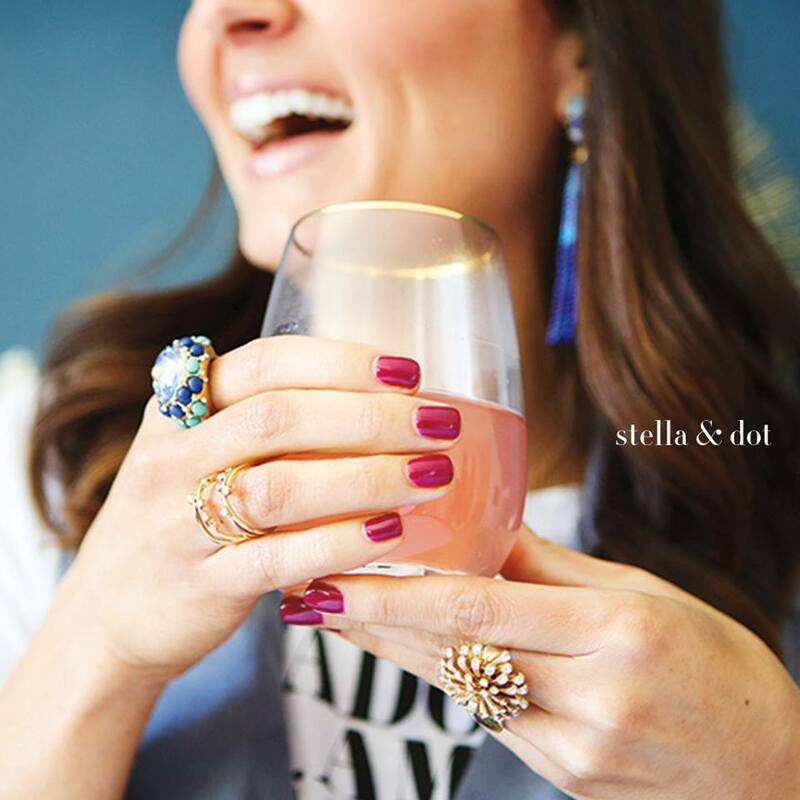 Amanda Theisen with Stella & Dot will help you pick the perfect jewelry,handbags and accessories for your wardrobe! Get a sneak peek of the collection - including new fall preview pieces! Check it out here!